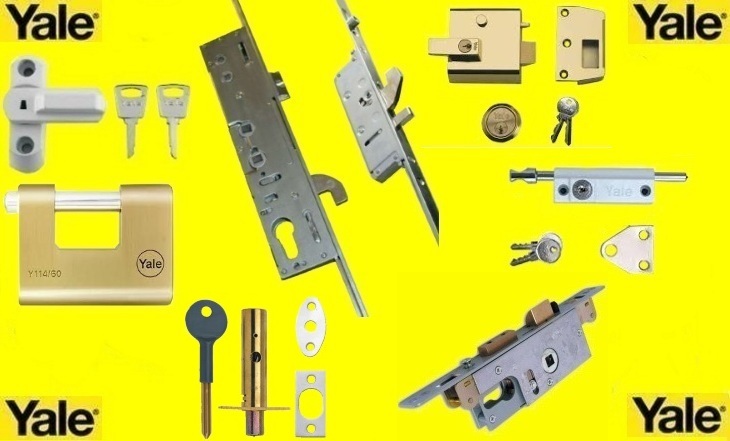 Yale rim locks can be purchased through North London Locksmiths Ltd.
At our Traditional Locksmith Shop we sell Yale rim locks plus all other types of products by this Company, including Mortice Locks, cylinders, (Euro and standard), window locks whether to British Standard or for interior use. We also offer a full In-House Mastering and Passing of cylinders, to match them. 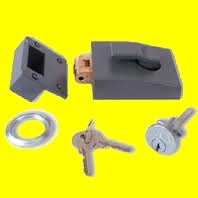 We will also supply and fit any other make of lock, plus open and replace them. if you have a UPVC lock we specialise in Openings, Replacings and Repairs. We sell, supply and fit Yale rim locks plus any other make of lock. 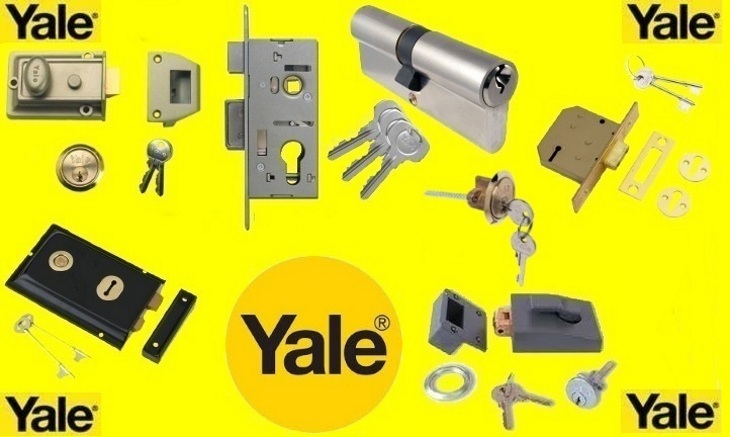 THE HISTORY OF YALE All the following Yale rim locks or any other locks shown, are sold through our Traditional Locksmith Shop, as well as being fitted by our experienced and qualified locksmiths and Carpenters at fair prices, without hidden charges, we will always try and locate any lock, if you cannot find a lock you need. We are here to supply any Yale rim locks which you require, whether to purchase through our shop or if you would like us to supply and fit for you. to either open your Yale Lock, or any other type of lock, or to replace them, in the event of emergencies. We can be contacted on 0208 800 6041 during the day, where you can speak to a member of our friendly Locksmith team, WE ARE NOT A CALL CENTRE. Or you could telephone us on our FREEPHONE number 0800 136 481 in the event of an emergency out of hours. The Yale 77 nightlatch uses a 5 pin cylinder. The cylinder comes in a polished brass, satin chrome and chrome plated and the case finish comes in a bronze finish. Available keyed alike or masterkeyed and is supplied with 2 keys. Differs up to 20,000. Door thickness: 32mm-57mm. Latchbolt is easily reversible on site. Reverse strikes available to suit outward opening doors. Latchbolt is withdrawn by knob from inside and key outside. Bolt can be deadlocked or held back by slide button from inside. Extra keys cut to order. The Yale 89 nightlatch use a 5 pin cylinder. The cylinder comes in a brass, satin chrome and chrome plated and the case comes in a metallic grey finish. 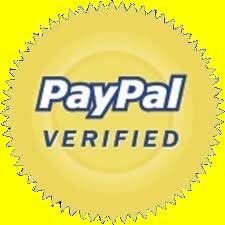 Available keyed alike or masterkeyed and is supplied with 2 keys. Differs up to 20,000. Door thickness: 32mm-57mm. Latchbolt is easily reversible on site. Reverse strikes available to suit outward opening doors. Latchbolt is withdrawn by handle from inside and key outside. Bolt and handle can be deadlocked by key from outside or by slide button inside. Slide button also operates latch holdback facility. The narrow style version is the Yale 85, has the same facilities as above. The Yale 88 is the shape and size as the 89 but does not have the locking facility with key, from the outside. Yale 81 Rollerbolt nightlatch, bolt extends from 9mm to 20mm when thrown. Nightlatch with rollerbolt for push/pull action making it ideal to prevent accidental lock out, ideal in the situation of internal flats and rooms. Unless key is used from the outside will not lock, this Yale rim lock will not slam shut behind you. The roller catch operates on a push pull action, and becomes an extended throw deadbolt which can be locked or unlocked from either side. To throw the bolt either a clockwise turn of the handle inside, or an anti-clockwise turn of the key outside, is required. IF YOU ARE NOT LUCKY ENOUGH TO LIVE NEAR US,WE ALSO SELL LOCKS AT DISCOUNTED PRICES THROUGH OUR KEYS LOCKS AND PADLOCKS WEB SHOP. Not only do we sell the Yale rim locks we fit them as well.